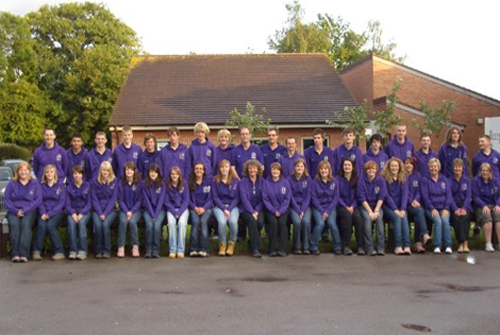 In July 2009 pupils from the 6th Form at Chellaston School in Derby embarked on a visit to carry out various projects at a children’s orphanage in Uganda. 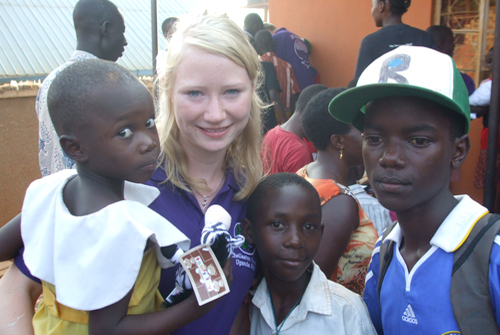 Chellaston School have been supporting the orphanage for several years with annual visits by students of the 6th Form to carry out a range of projects to improve the living conditions for the children at the orphanage. 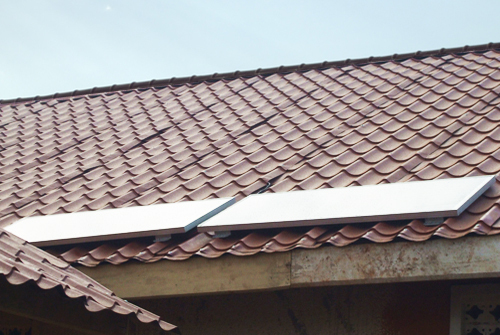 This year SOS were proud to help with the school with funding for one of these projects designed to install Solar Panels at the orphanage to power lighting and facilities to charge and power other electrical equipment such as lap tops etc. 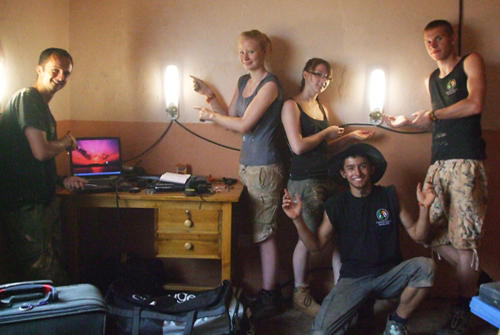 Prior to this project there was no electrical power available in the orphanage. 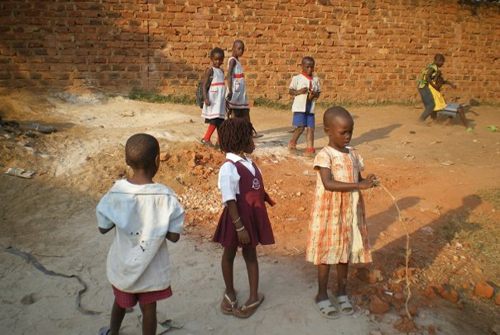 Other projects carried out this year were building projects such as erecting decking and exterior walls to improve security and the general exterior around the orphanage. If you would like more information about the projects please visit the Chellaston School website.